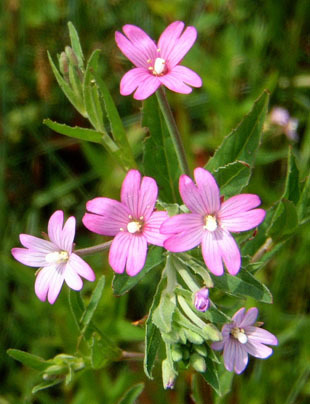 and as a weed in cultivated land. herb, growing up to 80cm. 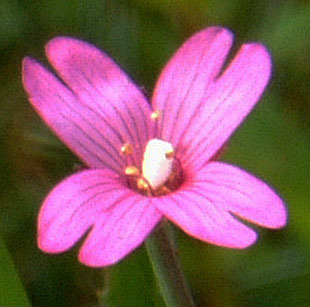 Flowers are shaped like a cross and only 8mm. 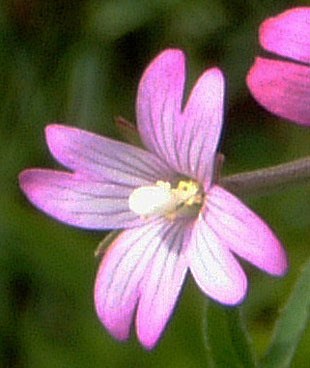 The stigma is club shaped and the same length as the style. 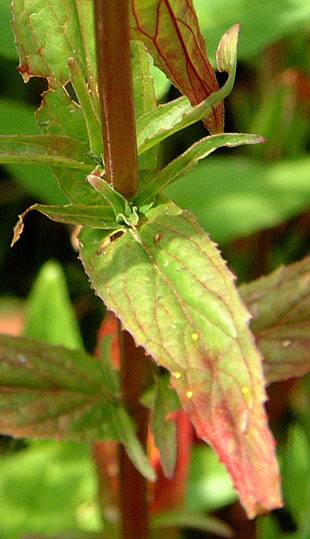 Leaves are bluntly lanceolate and strongly veined. 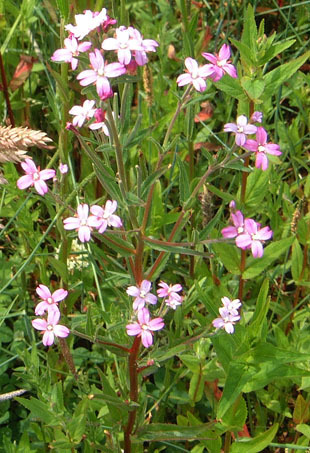 Stems are stout and square, downy at the top and hairless below.